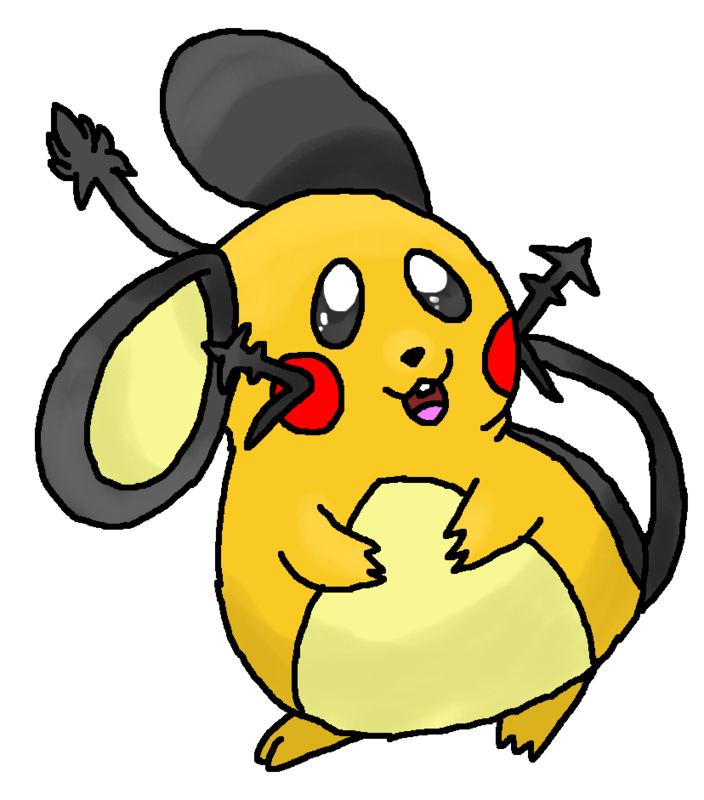 He wanted a Dedenne. Such a cute Pokemon. His awesome part: https://artyassassin.deviantart.com/art/AT-Make-way-mof... Lol I'm 2 days late for the December challenge.